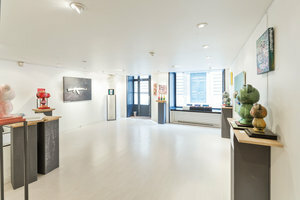 This sublime 78 sq m art gallery is located in the prestigious area of Saint-Germain-des-Prés and is an ideal option for Art Exhibitions and Fashion Showrooms. 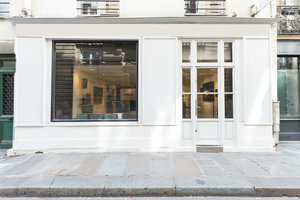 The space has a high-end frontage with large display windows framed in a modern white. 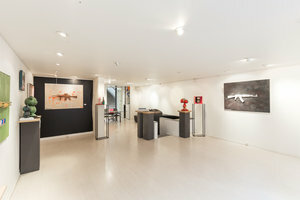 Inside the space has contemporary interiors with white-washed walls, white wooden floors and adjustable spotlights which make the space optimal for artwork and product showcasing. 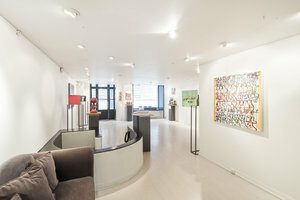 Located close to in an area full of reputable art galleries, this space is perfect for brands looking for a pristine and impressive space to host unique private events.